Eco-agriculture is a modern and high-efficiency agriculture based on the principles of ecology and economics, using modern scientific and technological achievements, modern management methods, and effective experience of traditional agriculture, which can achieve higher economic, ecological and social benefits. It calls for the development of grain and the production of various cash crops, the development of field planting and forestry, animal husbandry, by-products and fishery, the development of large agriculture and the second and third industries, the use of traditional agricultural essence and modern scientific and technological achievements, through the artificial design of ecological engineering, coordinated development between the environment, resources utilization and protection of the spear. Shield, the formation of ecological and economic virtuous circles, economic, ecological and social benefits of the unity of the three. With the acceleration of urbanization and rapid development of transportation in China, the development space of ecological agriculture will be further deepened. 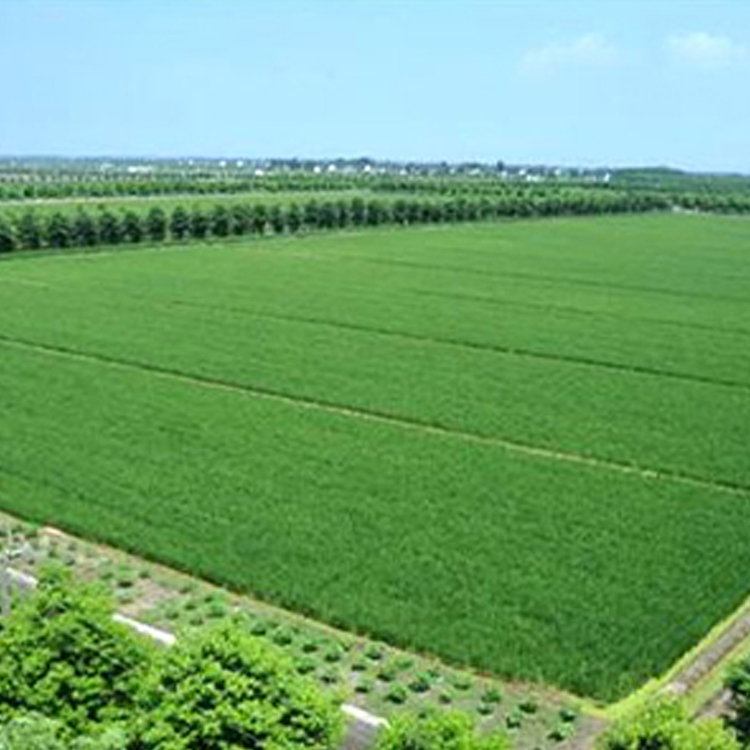 The basic connotation of eco-agriculture in China is that, according to the principles of ecology and the laws of eco-economy, the system engineering system for designing, assembling, adjusting and managing agricultural production and rural economy should be formulated according to the land form. It calls for the development of grain and the production of various cash crops, the development of field planting and forestry, animal husbandry, by-products and fishery, the development of large agriculture and the second and third industries, the use of traditional agricultural essence and modern scientific and technological achievements, through the artificial design of ecological engineering, coordinated development between the environment, resources utilization and protection of the spear. Shield, the formation of ecological and economic virtuous circles, economic, ecological and social benefits of the unity of the three. "China's ecological agriculture" is totally different from the western "ecological agriculture" which completely returns to nature and abandons modern investment. It emphasizes the inheritance of the essence of traditional Chinese agriculture-recycling of waste materials, screening and utilization of traditional old varieties; avoiding the disadvantages of conventional modern agriculture (single continuous cropping, large use of chemical fertilizers, pesticides and other chemicals, large use of fossil energy, etc. ); guiding agriculture and agro-ecosystems through systematic and ecological laws. Structural adjustment and optimization (such as the implementation of three-dimensional planting, biological pest control), improve its function, and promote the farmer courtyard economy. Good results have been achieved in the pilot projects of ecological agriculture from villages to counties.